From 1996 to 2000, Javier Arias was a faculty member and Artist in Residence of the College-Conservatory of Music at the University of Cincinnati, where he was the Coordinator of chamber music. From 2000 to 2004 Mr. Arias became Artist in Residence and Professor of Cello at the University of Northern Kentucky. There, he served as the Head of Strings. In that institution he founded the Norse Chamber Music Festival, and was the Artistic Director. In the fall of 2004 Javier Arias became an Artist in Residence and Professor of Cello at the Florida International University, where he also served as Coordinator of Chamber Music. That same year, he founded the Animato Summer Camp at the same university. 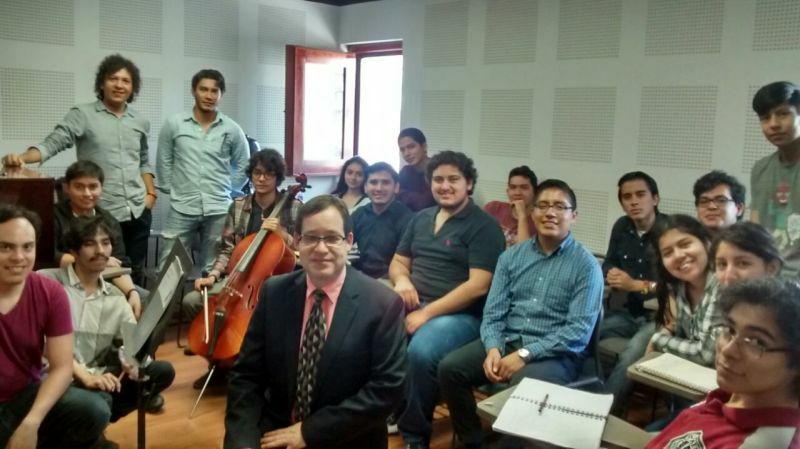 Javier Arias has taught at EAFIT University in Medellin, Colombia since 2009, where he founded Festichelo, a seminar for cellists and cello lovers. In 2013 he was Professor of Cello at New Mexico State University for one year. Mr. Arias has taught master classes for chamber music and cello in the United States, Germany, Belgium, Korea and Mexico. Javier Arias will be teaching there! 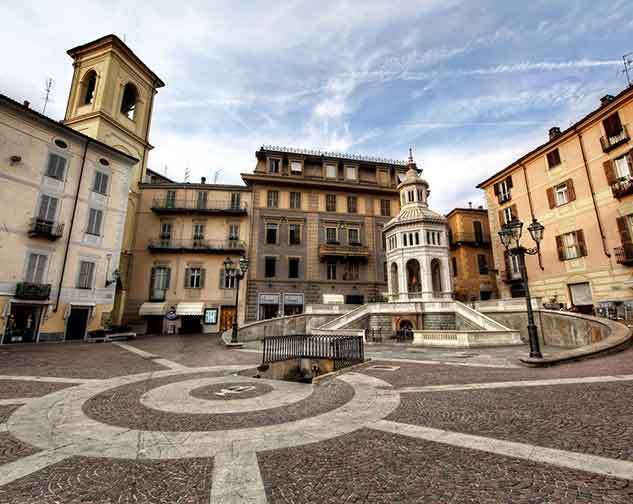 Wikipedia states that… Acqui Terme is a city and comune of Piedmont, northern Italy, in the province of Alessandria. It is about 35 kilometres (22 mi) south-southwest of Alessandria. It is one of the principal winemaking communes of the Italian DOCG wine Brachetto d'Acqui. The hot sulphur springs have been famous since this was the Roman town of Aquae Statiellae; the ancient baths are referred to by Paulus Diaconus and the chronicler Liutprand of Cremona. In 1870 Giovanni Ceruti designed a little pavilion, known as La Bollente, for the spot at the centre of the town where the waters bubble up at 75 °C (167 °F). in the Roman period the place was connected by road with Alba Pompeia and Augusta Taurinorum (Turin). The local Ligurian tribe of the Statielli had joined the Romans at an early period, but were attacked in 173 BC and some were transferred to the north of the Po. In the neighbourhood of the town, near the river Bormida, are the remains of the aqueduct which supplied it. In the 6th century it became part of the Lombard kingdom of northern Italy. Acqui was ruled by its bishop from 978, becoming an independent commune in 1135. In 1278 it was annexed to the Marquisate of Montferrat, to which it belonged until the acquisition by the Duchy of Savoy. 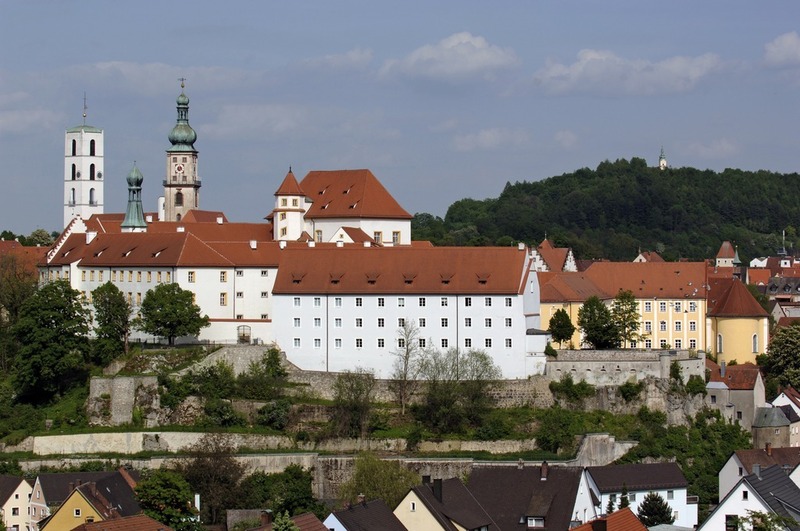 Are you interested in finding out a bit of Sulzbach-Rosenberg history? Cello Masterclass at the Universidad Veracruzana, Xalapa, Ver.